Welcome to Western Intermediate School! Welcome to Western Intermediate School! I would like to welcome all returning families and new families to the new school year. I believe you will find our website an informative and useful tool to gather information regarding Western Intermediate. Western Intermediate School is comprised of 3rd, 4th, and 5th grades with approximately 600 students. The community and staff are dedicated to guiding students to reach their potential, and encourage them to become lifelong learners and responsible individuals. We offer a rigorous curriculum with high expectations and strong support to meet the needs of every student. WIS students gain experience though a variety of courses and optional programs such as Intro to World Language and Culture, Tech Class, integrated Art and Music, High Ability Language Arts and Math, and STEM. Our 1 to 1 initiative provides WIS students with iPads for daily use to increase their technology skills and provide a variety of digital educational resources. 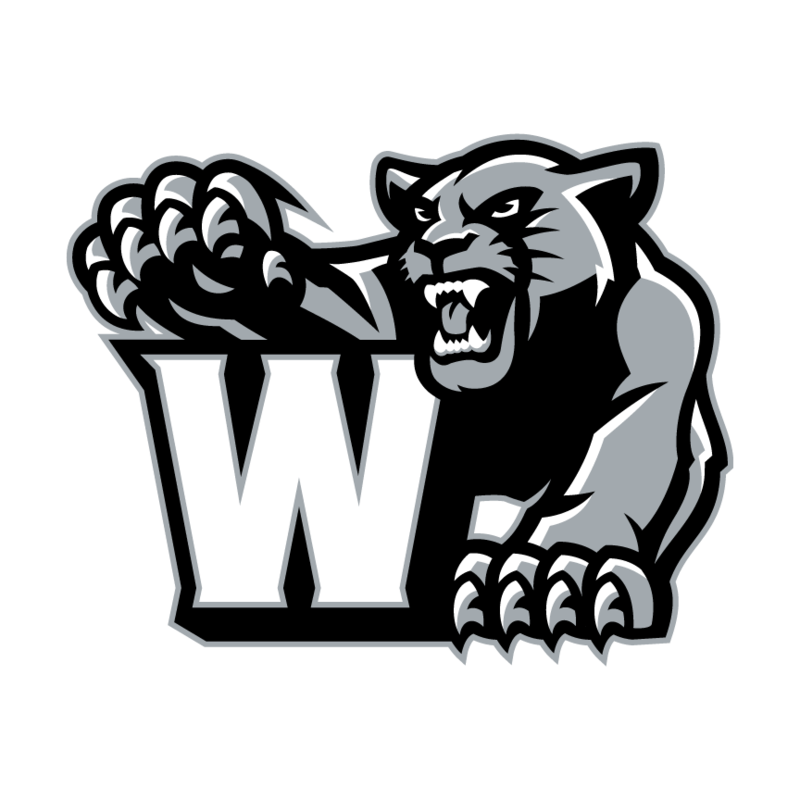 In addition to the core classes Western Intermediate School offers extra-curricular activities for students to make connections with what they are learning and pursue academic, artistic, and athletic interests while providing opportunities for student leadership. Correspondence between home and school is a key component to student success. We utilize various forms of communication to effectively inform you of what is happening at Western Intermediate School. Our address, phone numbers, and email address are listed here on the website. We also have a school newsletter that is sent home monthly. Edmodo and My Homework are two iPad apps that teachers use to help parents and students keep pace with assignments. Through Skyward parents can check their child’s grades and academic progress. Additionally, we utilize an automated messenger system to notify you of delays, closings, and other pertinent information. Community partnerships are also vital to the success of our school. We encourage parent volunteers, mentors, visits and participation in our PTO and Community Council. Western Intermediate is excited to have you as part of our family. If you have any questions or concerns regarding your child's education at Western Intermediate, or how to become more involved with our school, please feel free to contact me. Click here to download technology resources to help your child.